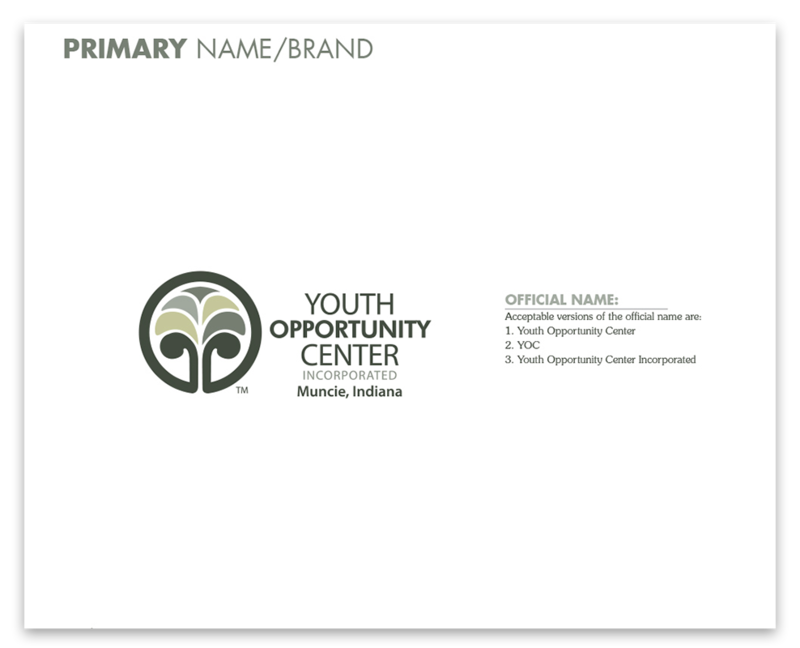 The Youth Opportunity Center is a large organization with many internal departments working independently. Each department has differing communication and marketing needs on a daily basis. 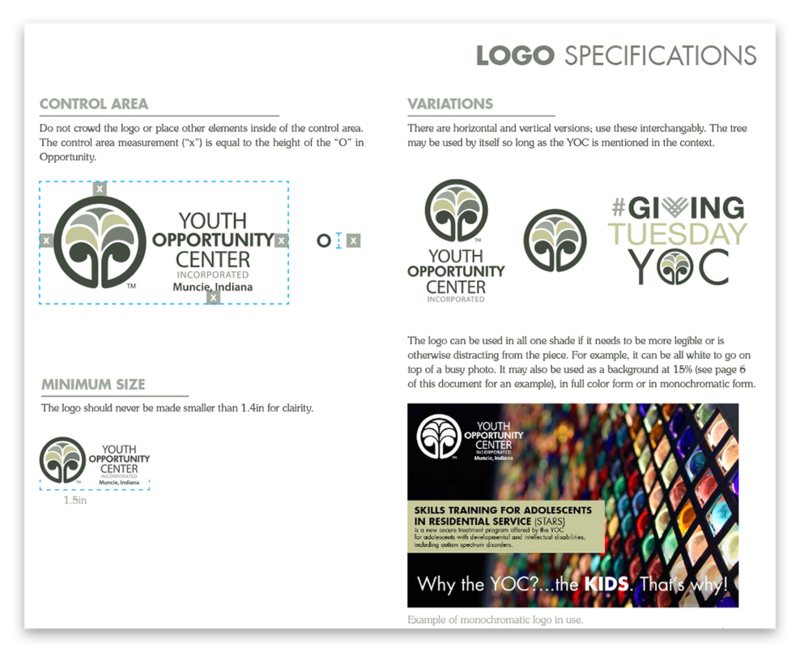 With so many materials, both print and online, being produced simultaneously within the organization, there was a need for consistent brand guidelines for both internal and external communication to uphold the conditions of the overall YOC brand.  The YOC is an existing client of Whitinger Strategic Services, which provides us an intimate understanding of their brand, services and target audiences. The brand specifications had been built and implemented on all communication pieces created by WSS, but not necessarily on individual department pieces. To ensure consistency, we presented them with a Brand Guide, which is a comprehensive reference tool for all departments to refer to when creating any type of communication piece. 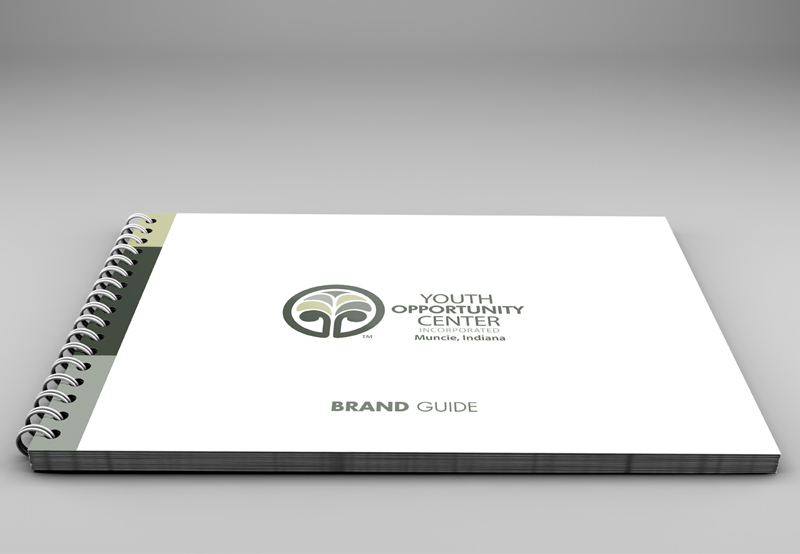 The Brand Guide was presented in a spiral bound booklet layout. 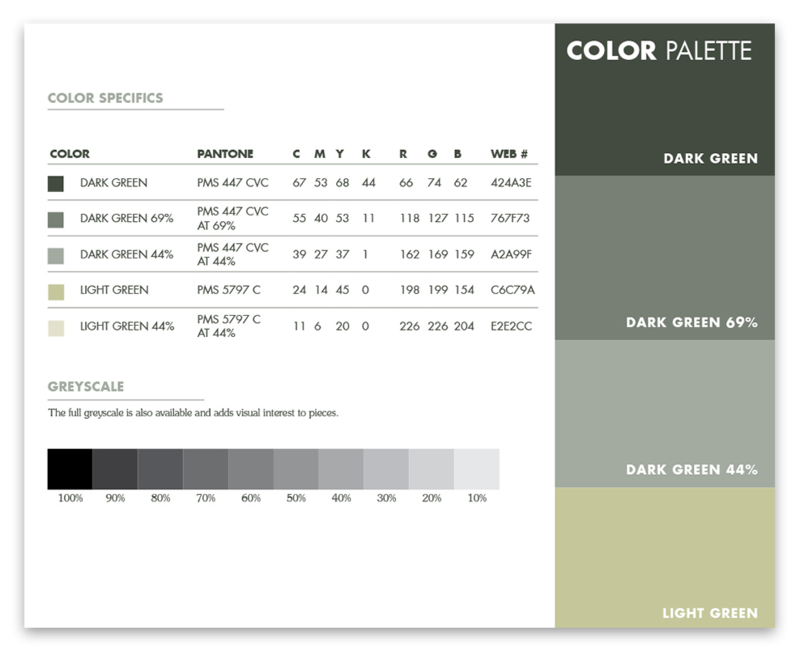 This is a comprehensive guide, including direction on color palette, typography, text styling, use of the tagline and photography specifications for print, web and social media use.